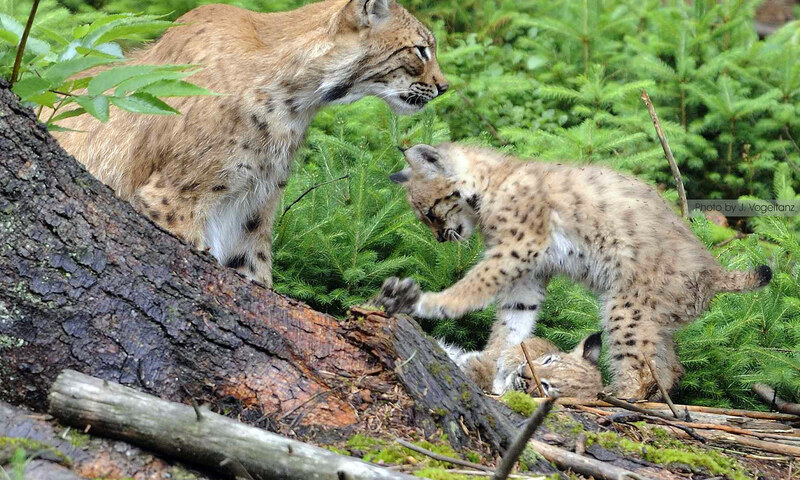 The lynx occurrence in the triangle Slovenia, Italy and Austria has been colonised by lynx from the Dinaric population. However, during the past decade, the population has lost its expansion capacity and on the contrary is declining. Monitoring data revealed that there might be only three reproductive females left in the core population of southern Slovenia, reducing the chance of immigration into the Alps. Besides, recent genetic research confirmed considerable effective inbreeding compared to the source Carpathian population. On average mating is equivalent to mating of half siblings, grandparent-grandchild or uncle-niece. An urgent lynx conservation action (ULyCA) is launched in 2013 in order to prevent the re-extinction of lynx in the south-eastern Alps. In addition to this urgent measure a LIFE project is underway within which another 5 lynx will be released in the Julian Alps of Slovenia. 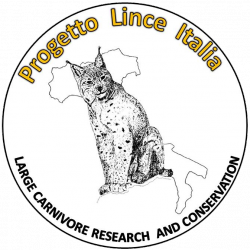 In April 2014 a male and female lynx were translocated from the Swiss Jura Mountains to Tarvisio, Italy. 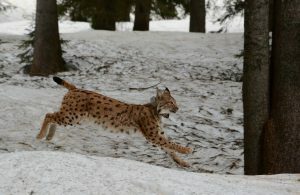 The male lynx, called ALUS, crossed the Alps from south to north and settled in the Pinzgau area, 110 km from the release site. In September 2017 ALUS was found dead in the Berchtesgadener Land (German Alps). On the other hand, the female named JURA established her home range in the Carnic Alps and gave birth to two kittens in 2014. Since, we have no evidence of her reproducing which indicates that there is no male lynx within her home range.